Social media advertising can often leave you feeling like your business is caught in a never ending cycle. You know that implementing paid social campaigns will help your posts reach a larger audience. However, it’s difficult to create strong target audiences for ads if you don’t have a certain amount of followers to begin with. Our solution to that problem? Facebook contests and free chocolate brownies! Clients often wonder how to extend and measure their reach on social media platforms. While we know that creating paid social campaigns will reach a larger targeted audience than organic posts, we still want to try to build their page’s following and likes. Building a larger page audience will not only extend the reach and impressions of posts, it will also provide potential followers with the social proof necessary to follow the page as well. People like to do what they see other people doing so the more followers a business has, the more potential leads will think the business is reputable upon first glance. We decided that to understand and be able to provide accurate information to our clients, we needed to experiment on our own. 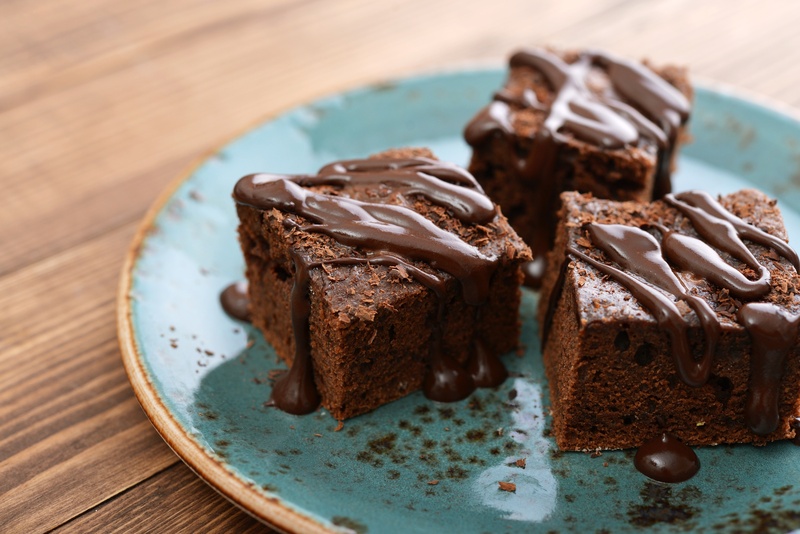 We chose to run a Facebook contest within a controlled group of test subjects to see if a simple prize (in our case, chocolate brownies) would be sufficient incentive for acquiring more fans for our Facebook page. We had a great response rate for this contest and have gained new followers that were not purchased and are actually interested in what we can offer them. Now, we can continue to grow our audience and then use these new followers to generate a “lookalike” audience of consumers to allow our posts to extend their reach even further! We have increased our Facebook page’s value and extended our post reach all for the price of two brownies. If you’re looking to run a fan acquisition campaign, but don’t want to invest in a full paid social ad, try running a small contest. We’ll outline the steps we took to implement this contest for our own page so you can use them to increase your own audience. Decide on contest specs: choose how you will run your contest, what the prize for your contest will be, how long your contest will run, how many prizes you will give out, how participants must enter the contest, etc. Prize: movie tickets, gift cards, site credit, etc. Length of contest: 1 week, 5 days, 1 month, etc. How to enter contest: like a photo, like your page, comment on a photo, etc. Ex: post on Instagram, post to Twitter, email blast, etc. Did we meet our goal? What interactions did we get? What can we change for next time? 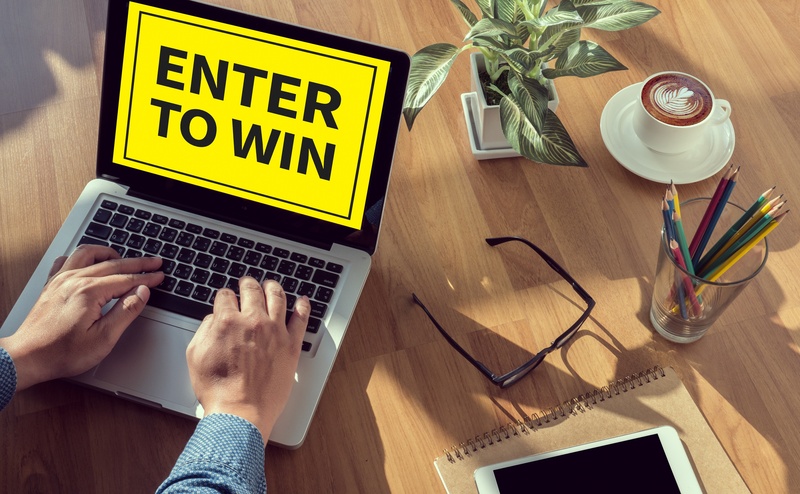 Social media contests can be an inexpensive (we only spent $20 on ours!) and innovative way for businesses to generate more page likes or page engagements to build an audience on Facebook or other social media platforms without purchasing new fans. Increasing your audience on social media will allow you to create “lookalike” audiences and further expand your reach with organic and sponsored posts. Consider investing in a contest one next time you are looking for an inexpensive way to grow your following. Interested in learning more? We would love to discuss your business goals! Connect with us to get started. Will the Facebook Algorithm Changes Impact My Marketing Strategy?